Marketing your Real Estate has always been a cumbersome job. 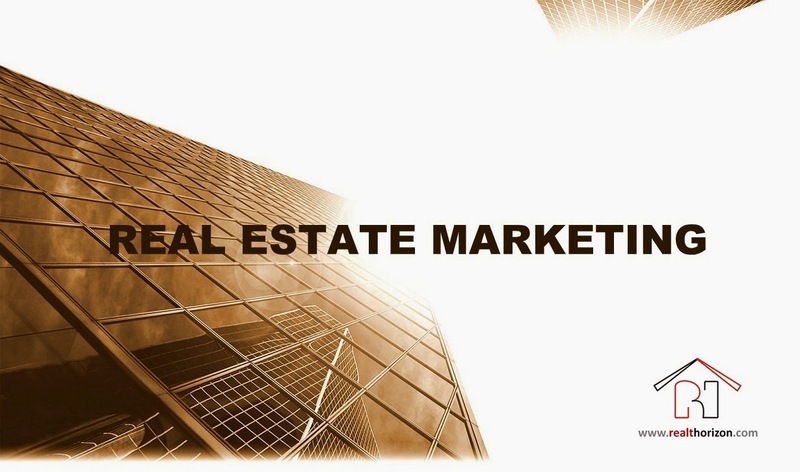 Many often Realty Agents/individuals keep looking for ways & channels to aid their marketing strategy. Today we bring to you another means to market your property – Real Estate Postcards. Real Estate Postcards have proved to be an effective marketing tool. The great feature of postcards is that they are distributed easily & do not cost a lot. Another benefit is that they give your future clients a visual to view & hold onto until they need your business & you also do not have to hire a marketing professional. Postcard marketing does not take a long time to start generating leads for you. Make sure your marketing is effective; your postcard is direct & gives information that will capture the attention of the viewer. It will work immediately & create a steady flow of business over time. How exactly can you create effective marketing through postcards? 1. Analyse the Results - Measure & analyse the immediate results that you receive after your postcards are distributed & make sure to keep track of the business it generates over time. Make sure to put your email, phone number, website, etc. on the postcard so people can get a hold of you easily with their real estate needs or what they are interested in. 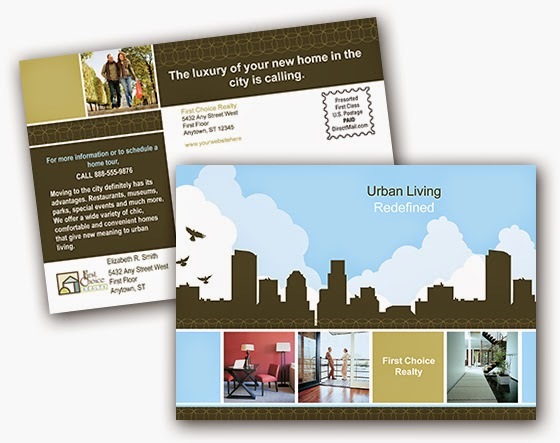 Postcards are an easy way to open the doors of communication between you & future clients. Keep track of you appointments & note down where the source was generated from & what outcome it brought you. Measure the return of the investment & if it was able to provide you a positive lead. 3. Follow Consistency in Branding & Frequency - An effective real estate postcard marketing demands the frequency between 9 & 12 postings annually for the highest value market & 4-12 postings annually for other markets. The idea is to make a name yourself. Meaning that when people think of real estate your name will come to mind in a positive way. 4. Focus on High Value Markets – High-value markets get you the highest returns on your efforts & investment. So obviously you need to send your postcards for real estate to groups that will be potential leads, & that will generate leads. 5. Do not forget the WIIFT rule – Make sure you always consider the mind-set of your audience before you put your foot forward for real estate postcards marketing campaign. Your primary objective should be to answer “What’s in it for them (WIIFT)”? What is going in their minds? Are they eager to know what the scenario of current real estate market is? Do they trust that you can serve their needs in the best way? Initially, Real Estate pros did not believe that they could really do well in creating an effective message in their real estate postcards; however the messages can turn out to be real effective if these simple yet wonderful tips are followed.